Riviera Nayarit Mexico Blog: Riviera Nayarit: Unparalleded luxury and natural attractions. 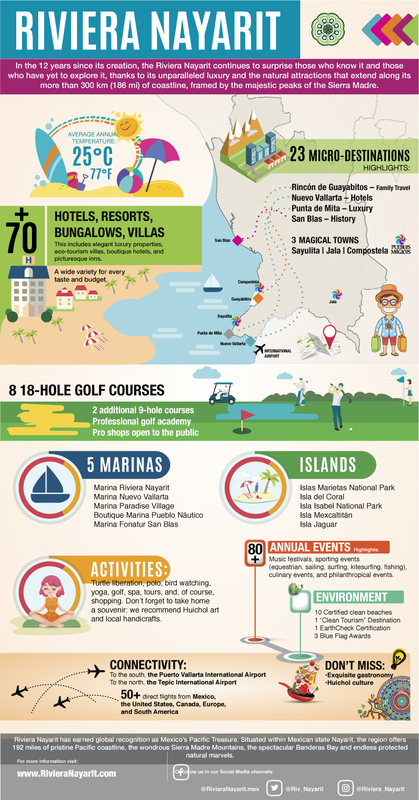 Riviera Nayarit: Unparalleded luxury and natural attractions. In the 12 years since its creation, the Riviera Nayarit continues to surprise those who know it an those who have yet to explore it, thanks to its unparalleled luxury and the natual attractions.